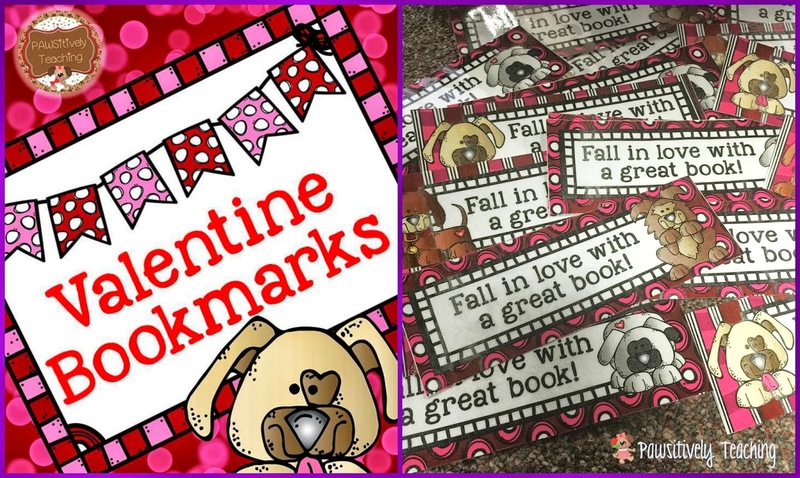 My friend Lisa from Pawsitively Teaching has some awesome ideas, resources, and freebies for Valentine's Day. It's definitely worth a visit! Just click on the picture to grab this freebie and see all that fabulousness she has!